Time to take a deep breath and let out an extended, releasing “Ahhh”. 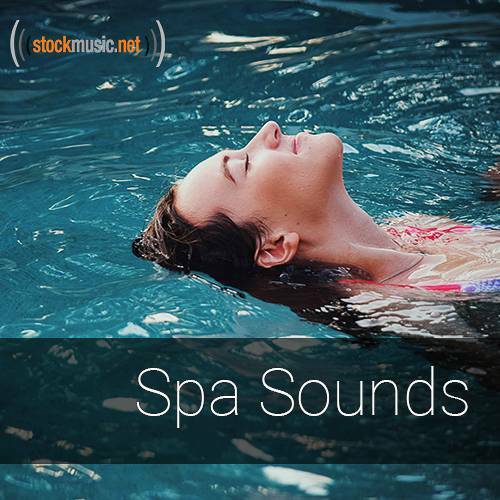 Perfect background music for your massage, salt scrub, facial or just getting your hair styled. Soft, slow and serene instrumentals will take you away to your happy place.